In 1991 Howard Gardner, a university professor at Harvard proposed that students possess a combination of seven distinct bits of intelligence. He reasoned that the biggest challenge for education systems in the 21st century was catering towards these seven different bits of intelligence. Visual-Spatial – think in terms of physical space, as do architects and sailors. Very aware of their environments. They like to draw, do jigsaw puzzles, read maps, daydream. They can be taught through drawings, verbal and physical imagery. Tools include models, graphics, charts, photographs, drawings, 3-D modelling, video, video conferencing, television, multimedia, texts with pictures/charts/graphs. Bodily-kinesthetic – use the body effectively, like a dancer or a surgeon. A keen sense of body awareness. They like movement, making things, touching. They communicate well through body language and be taught through physical activity, hands-on learning, acting out role-playing. Tools include equipment and real objects. Musical – show sensitivity to rhythm and sound. They love music, but they are also sensitive to sounds in their environments. They may study better with music in the background. They can be taught by turning lessons into lyrics, speaking rhythmically, tapping out time. Tools include musical instruments, music, radio, stereo, CD-ROM, multimedia. Interpersonal – understanding, interacting with others. These students learn through interaction. They have many friends, empathy for others, street smarts. They can be taught through group activities, seminars, dialogues. Tools include the telephone, audio conferencing, time and attention from the instructor, video conferencing, writing, computer conferencing, E-mail. Intrapersonal – understanding one’s own interests, goals. These learners tend to shy away from others. They’re in tune with their inner feelings; they have wisdom, intuition and motivation, as well as a strong will, confidence and opinions. They can be taught through independent study and introspection. Tools include books, creative materials, diaries, privacy and time. They are the most independent of the learners. Linguistic - using words effectively. These learners have highly developed auditory skills and often think in words. They like reading, playing word games, making up poetry or stories. They can be taught by encouraging them to say and see words, read books together. Tools include computers, games, multimedia, books, tape recorders, and lecture. Logical-Mathematical - reasoning, calculating. Think conceptually, abstractly and can see and explore patterns and relationships. They like to experiment, solve puzzles, ask cosmic questions. They can be taught through logic games, investigations, mysteries. They need to learn and form concepts before they can deal with details. 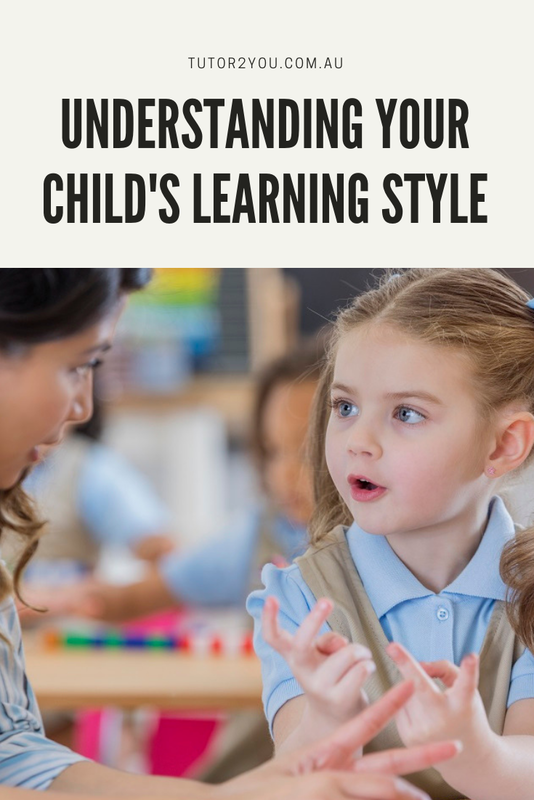 As we understand more about how specific students learn, it becomes apparent how to achieve the most effective results requires working with a child's specific strengths. If your child is struggling at school, one-on-one in-home tutoring can help get them back on track, schedule a complimentary assessment and free introductory consultation and assessment here. Access the latest special offers. 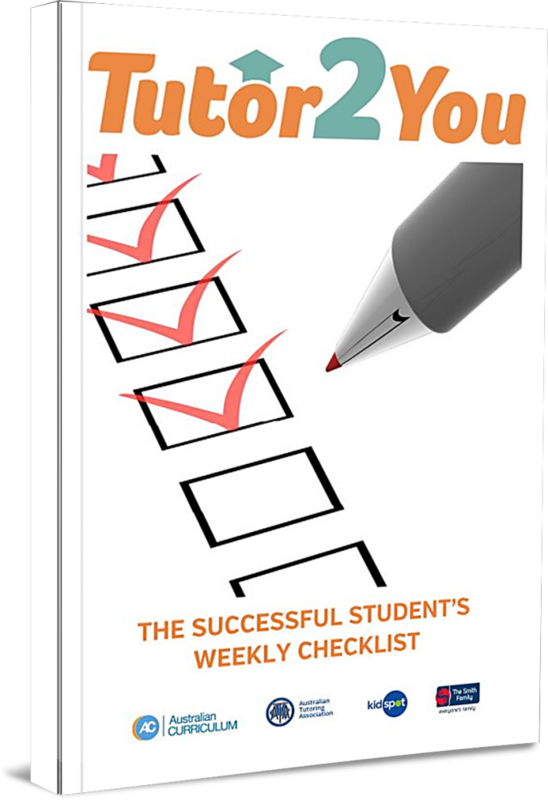 A 14 page guide packed full of actionable strategies that the 'A' students use.